The kitchen is on the lower floor and is accessible to the entrance foyer and the Great Hall by stairs and elevator. For load in and load out, the kitchen also has direct access to the outside by external stairs. 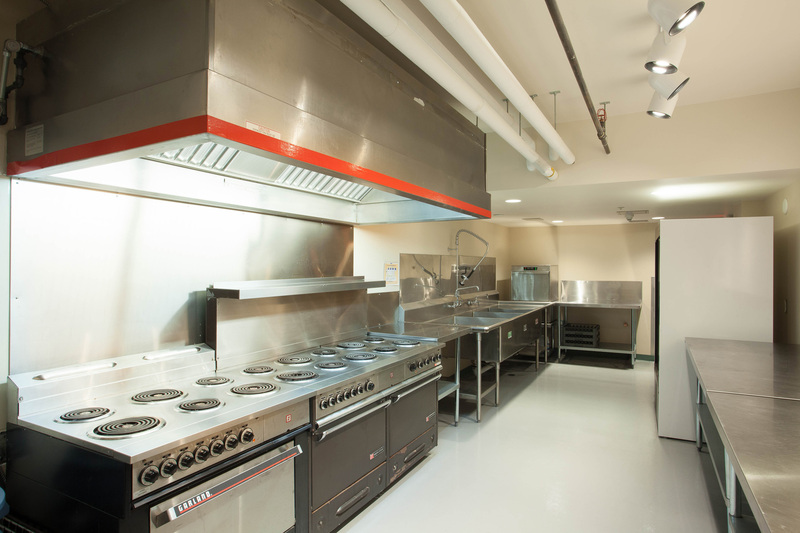 Designed by a caterer in collaboration with other local caterers, the kitchen is primarily positioned as a prep kitchen with stainless steel counter tops, electric stove top and ovens, deep wash basins, industrial dishwasher, refrigerators, and freezer units and meets BC Health and Safety soma turizm online bilet standards. 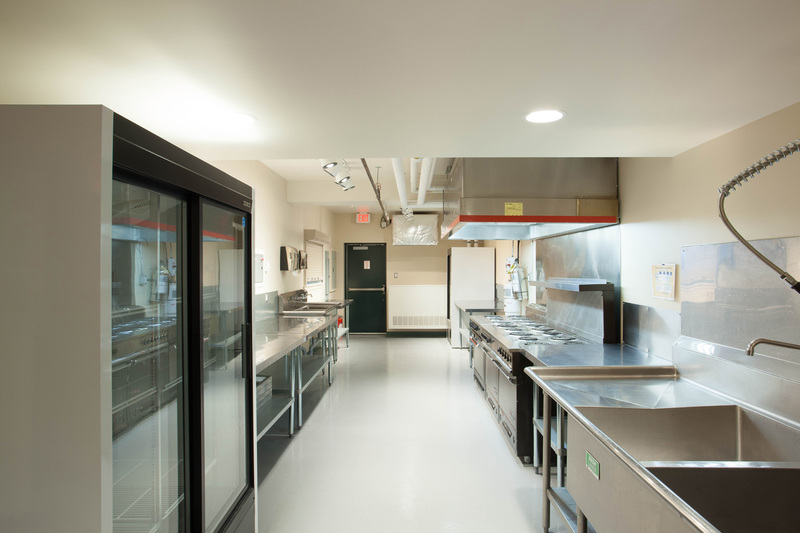 Since completion, the kitchen has been used by many chefs for a variety of events including weddings, banquets, and conferences. 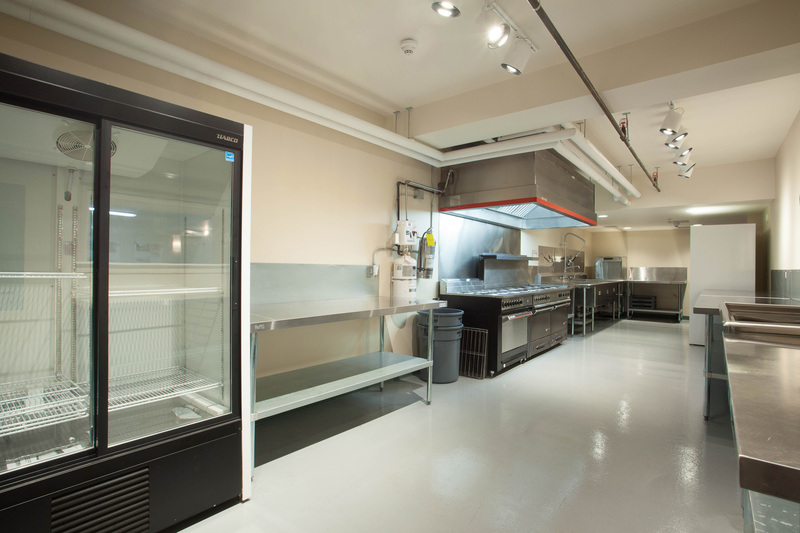 If your caterer needs additional preparation space, the adjacent Conference Room can also be rented. Access to the hall upstairs is via stairs or elevator. 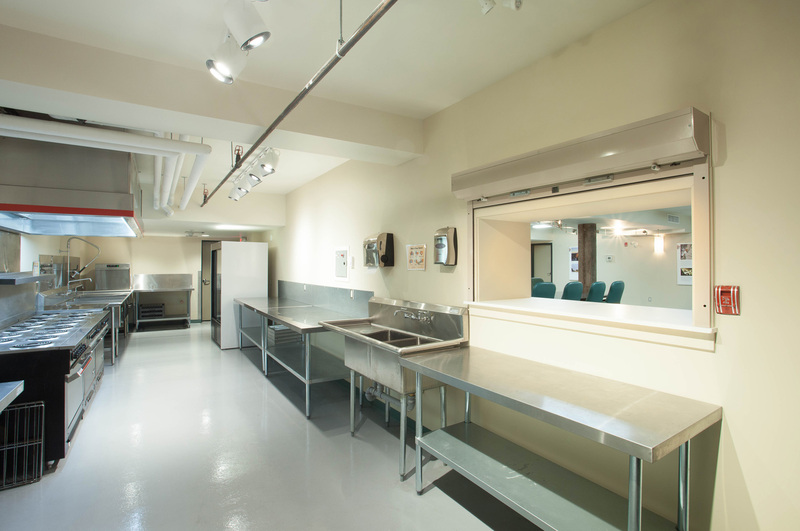 Speak with our Coordinator to discuss how the kitchen can be used for your event.